At J. 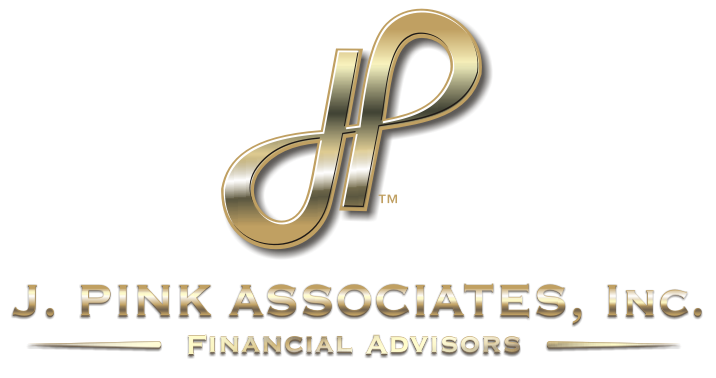 Pink Associates, it is part of our mission to serve and educate our community by being a resource for financial matters. We believe no one has a bigger impact on the community than educators who spend long hours nurturing a passion for learning in our children. While you give selflessly each school year, we recognize that you have goals and dreams outside of the classroom that deserve attention! What makes you unique? What would you love to do if you weren’t headed to school each day? Navigating the New York State Teachers’ Retirement System can be difficult and confusing, leaving you with questions and a feeling of uncertainty. Our team is committed to helping you prepare for your best life, both in your teaching career and for years afterwards. Why do Teachers Need a Financial Advisor? Teachers have a variety of options when it comes to saving and investing. The decisions you make now will affect your security for years to come; that’s why you need a trusted, partner to help you choose the best course. John Pink is personally familiar with the New York State Teachers’ Retirement System as his wife has been a public school teacher in the state for almost two decades. We’ll never push you to a particular product or investment because our firm does not operate on a commission structure (learn more here). You can always rest easy knowing that we’ll give you the best advice for you and your individual situation.